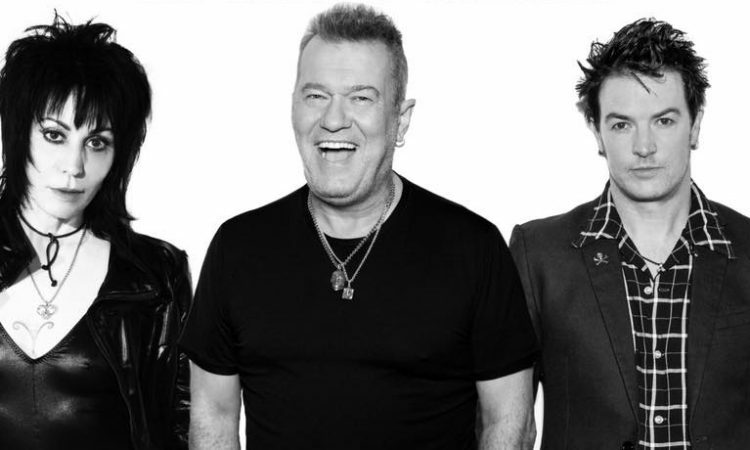 Jimmy Barnes will hit the road in January & February 2019 across Australia, headlining the Red Hot Summer Tour 2019. The Red Hot Summer Tour 2019 sees a mighty rock line up of Joan Jett and the Blackhearts, The Living End, Diesel, Richard Clapton, Chocolate Starfish, and headliner Jimmy Barnes. The tour will travel to eight locations across Australia, with tickets selling quick! Tickets are on sale now. All shows are through Ticketmaster except Sandalford Wines WA which is Ticketek. Please only purchase through these official outlets.